Feel the difference in daily rituals with handcrafted wonders, designed to encourage goodness and warmth. 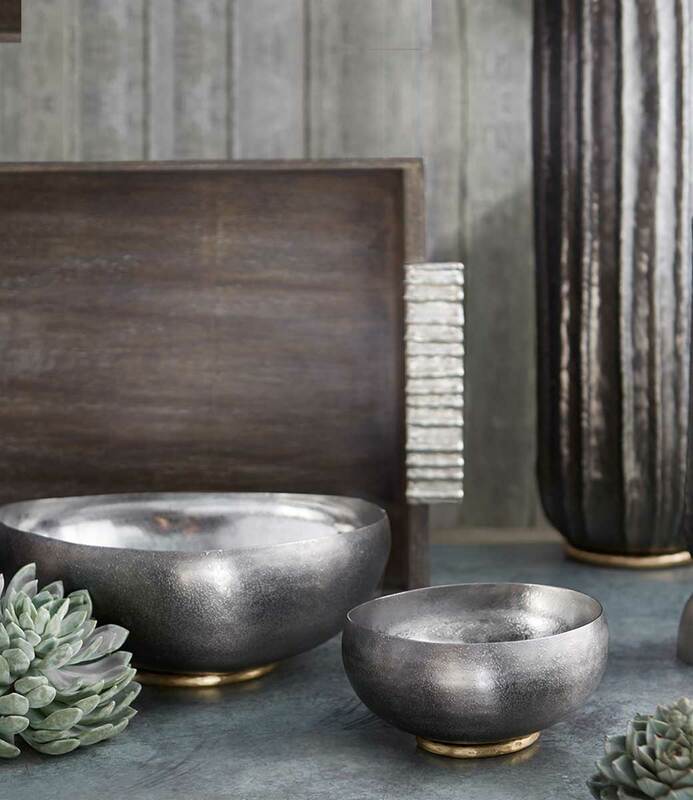 Each essential is carefully curated and is perfect for the design-loving homemaker on birthdays, anniversaries, or any other special occasion. Nirvana Box - Small (Set of 2), Nirvana tribowls, Broken Checks Cocktail Napkins (Set of 4), Leatherette Tray - White, Dibella Biscotti - Cramello Macchiato, Potpourri, Multigrain Baked Crackers, Spanish Salsa, Nutty Affair.